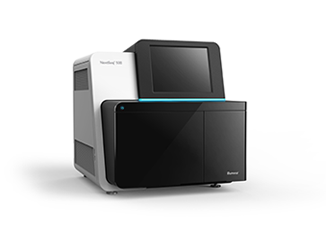 Obtain, Interpret, and Validate Your Next-Gen Sequencing (NGS) data - Fast. Get our competitive pricing, fast turnaround time, and reliable results guaranteed! Let us help you quickly obtain and comprehend the massive amount of NGS data you generate to gain valuable insights. Our proprietary Quick Validation Arrays will enable researchers quickly identify and validate functions of targets from NGS results. 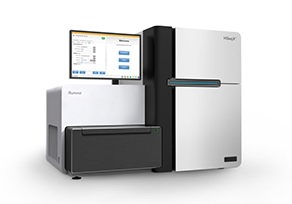 Allowing you to unleash the power of NGS in your disease diagnosis. Your code of life is in DNA sequence! Our DNA tests help you design personalized health plan from fitness to nutrition. Big Data guided Quick Discovery, which provides NGS services and related advanced bioinformatics solutions towards helping research scientists quickly identify new findings from a large amount of genomic data. Our novel and proprietary Quick Validation reagents will enable researchers quickly identify and validate functions of targets from NGS results. 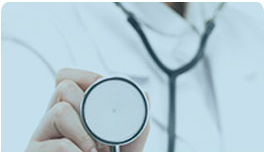 Quick Diagnosis allows physicians to unleash the power of NGS in disease diagnosis. Our Quick Guidance DNA tests help you design personalized health plan from fitness to nutrition. Quick Biology provides excellent RNA-seq service! 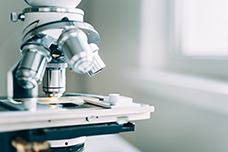 "Quick Biology's service and technical support have been instrumental for the success of our research, from sample prep to delivery of the results. Additionally, the turnaround time has been consistently shorter than projected. They are very responsive and any concern or doubt are quickly addressed in a timely manner. We are very satisfied with the service provided by Quick Biology and plan to use their services again in the foreseeable future!" Since 2016, we have helped researchers world wide with their NGS projects including RNA-seq, ATAC-seq, ChIP-seq, WGS, and WES. What is the turn-around time for each of these services? In general, the projects of less than 20 samples are completed in between 3 and 4 weeks after we received your samples. Data analysis will need another 1 week. For a big project of more than 20 samples, our turn-around time will be within four weeks and data analysis needs another 1-2 weeks. Will you provide the data analysis service? We do provide the comprehensive data analysis for all projects. We have a very strong bioinformatics team which has build up very robust data analysis pipeline of RNA-seq, Whole Exome-Seq, Whole Genome Seq, miRNA-seq, Chip-seq, ATAC-seq, and Methyl-seq. We also provide customized data analysis service based on your request and provide publication quality figure for your project. How can I know the quality of your NGS service? 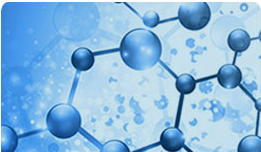 We will perform very strict quality control at every step from sample preparation to data analysis. 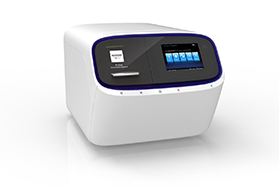 For wet lab part, we will check RNA/DNA sample concentration using Nanodrop and integrity using Bioanalyzer/Tapestation. Then after library construction, we will check the concentration of the library using Qubit and size of the library using Bioanalyzer/Tapestation. For data analysis part, we will check the quality of the raw FASTQ file, remove adaptor and perform quality trimming if necessary. Then we will provide the detailed alignment statistics including mappability, reads distribution in rRNA, intron, exon and intergenic region for RNA_seq. Exome coverage and duplication level will be provided for exome seq. All quality control documents will be sent to our customer. We know the good quality control is the key to a successful project. How many reads (coverage) should I use for my experiment? It depends on the goal of your experiment. For gene expression analysis of RNA sequencing, we will recommend 1X 50bp 20M reads. For splicing and gene fusion analysis of RNA sequencing, we will recommend 2X150bp 50M reads. For germline SNV detection of whole exome sequencing, we will recommend 2X150bp 40M reads. 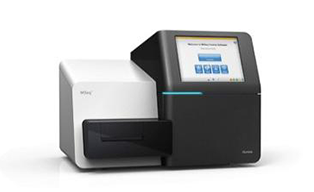 For somatic SNV detection of whole exome sequencing, we will recommend 2X150bp 80M reads. For Chip seq and miRNA seq, we will recommend 1X 50bp 20M reads. What is the difference between single reads and paired-end reads? In single reads, only one end of the nucleic acid fragments is sequenced. In paired-end reads, the nucleic acid fragments are first sequenced from one end, and then from the other end. 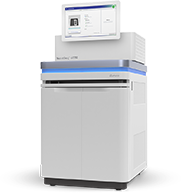 This allows generation of high quality, alignable sequence data. Depending on the application, paired-end reads usually do not overlap. Paired-end reads can be used to estimate the fragment size and the duplication level of the library. In addition, paired-end sequencing allows detection of genomic rearrangements and repetitive sequence elements, as well as gene fusions and novel transcripts. and validate your NGS results in less time? Contact us today and request your confidential quote. Our NGS specialists are happy to help! © 2015-2019 Quick Biology Inc.. All rights reserved. Site map, Terms & Conditions, and Privacy.